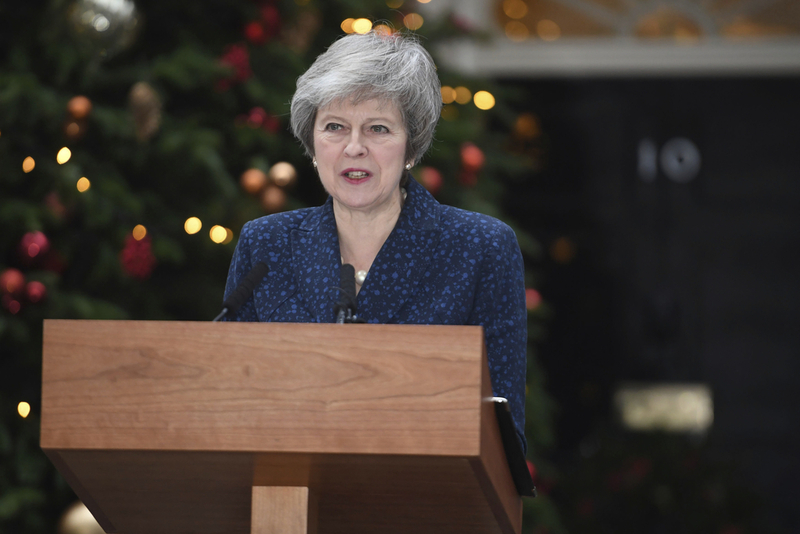 British Prime Minister Theresa May survived a political crisis over her Brexit deal Wednesday, winning a no-confidence vote by Conservative lawmakers that would have ended her leadership of party and country. But the margin of victory — 200 votes to 117 — leaves May a weakened leader who has lost the support of a big chunk of her party over her handling of Britain's exit from the European Union. It also came at a steep price as she promised not to run for re-election in 2022. Britain's Brexit problem, meanwhile, remains unsolved as May seeks changes to her EU divorce deal in order to make it more palatable to Parliament. May said she was "pleased to have received the backing of my colleagues" but acknowledged that "a significant number" had voted against her in Wednesday evening's secret ballot. "I have listened to what they said," May promised as she stood in a darkened Downing St. after what she called a "long and challenging day." The threat to May had been building as pro-Brexit Conservative lawmakers grew increasingly frustrated with the prime minister's handling of Brexit. 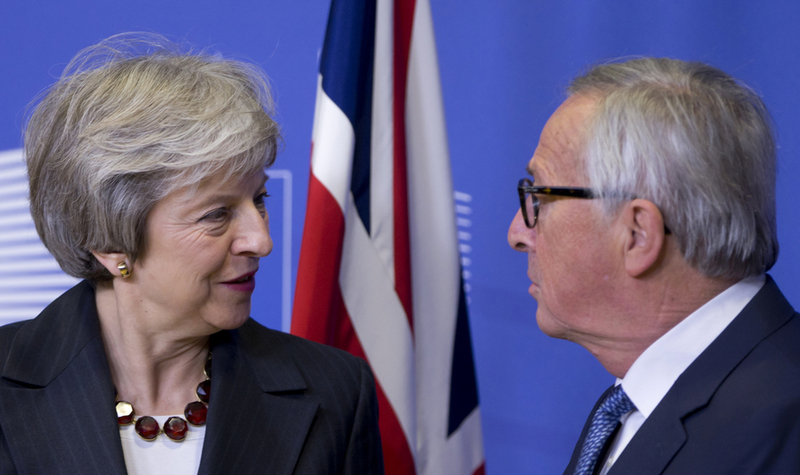 Many supporters of Brexit say May's deal, a compromise that retains close economic ties with the EU, fails to deliver on the clean break with the bloc that they want. 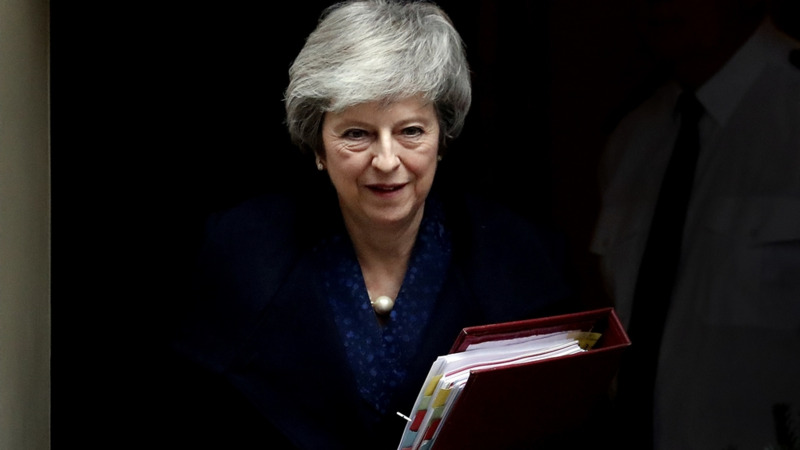 The balloting came after May's Conservative opponents, who circled the beleaguered prime minister for weeks hoping to spark a no-confidence vote, finally got the numbers they needed to call one. The vote was triggered when at least 48 lawmakers —15 per cent of Conservative legislators — wrote letters asking for a no-confidence ballot. Transport Secretary Chris Grayling, an ally, said the result showed that May "has the support of her party." "This is a clear statement by the parliamentary party they want her to go forward, they want her to lead us through Brexit," he told Sky News. But pro-Brexit lawmaker Mark Francois said the result was "devastating" for May, who has lost the support of a third of her party in Parliament. "If I were her, I wouldn't be pleased with this at all," Francois said. "I think she needs to think very carefully about what to do now." Before the vote Wednesday, May had vowed to fight for the leadership of her party and the country "with everything I've got," and spent the day holed up in the House of Commons trying to win over enough lawmakers to secure a victory. May's victory is a reprieve but does not lay to rest uncertainty about Britain's EU departure, due on March 29. "This government is a farce, the Tory party is in chaos, the prime minister is a disgrace," Scottish National Party leader Ian Blackford said during a pugnacious Prime Minister's Questions session in the House of Commons. 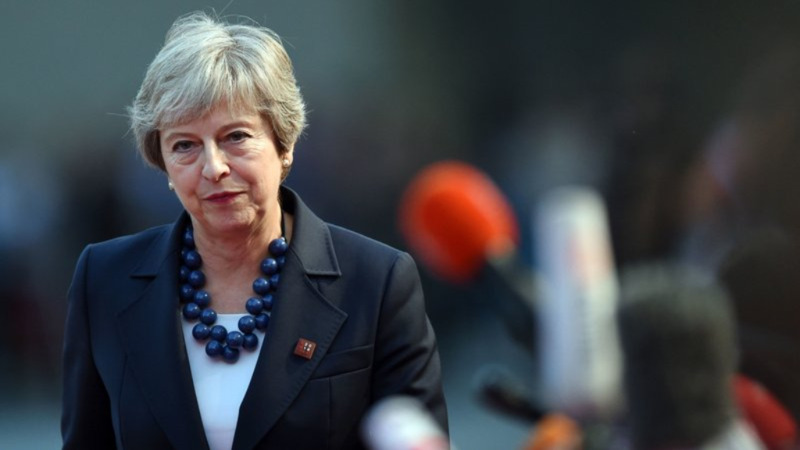 "With news that the prime minister remains in place, business communities will hope that these political games can finally be put to bed," said Adam Marshall, director general of the British Chambers of Commerce. "Westminster must now focus all its energy on urgently giving businesses clarity on the future and avoiding a messy or disorderly Brexit." The vote confirms May's reputation as a dogged, determined political survivor. But on Thursday she will head to an EU summit in Brussels facing another difficult task. She is seeking changes to the withdrawal agreement that can win support in Britain's Parliament. But EU leaders say the legally binding text won't be reopened, and the best they can offer are "clarifications." May said she would "be seeking legal and political assurances that will assuage the concerns" of lawmakers. The European Parliament's Brexit point man, Guy Verhofstadt, could not contain a note of annoyance, tweeting: "Once again, the fate of EU-U.K. relations, the prosperity of businesses & citizens' rights are consumed by an internal Conservative party catfight over Europe." "It's embarrassing for a start to the rest of the world and I feel really sorry for Theresa May — she's being battered by everybody," said Abby Handbridge, who was selling Christmas cards and wrapping paper at a London street market. "I hope she stays in power and sorts it out."